TRAINING OPPORTUNITY AT OUR DELAWARE LOCATION! The best way to prepare our hearts and homes for orphan hosting or older child adoption is to discuss our own expectations and those of the people around us. From discussion of theories behind certain behaviors typical in older orphans, to tools to help cope with said behaviors, this training will help parents become the parents their child needs – informed and better equipped to not only successfully handle your child’s behaviors, but do so in a way that promotes bonding, security, and connection. 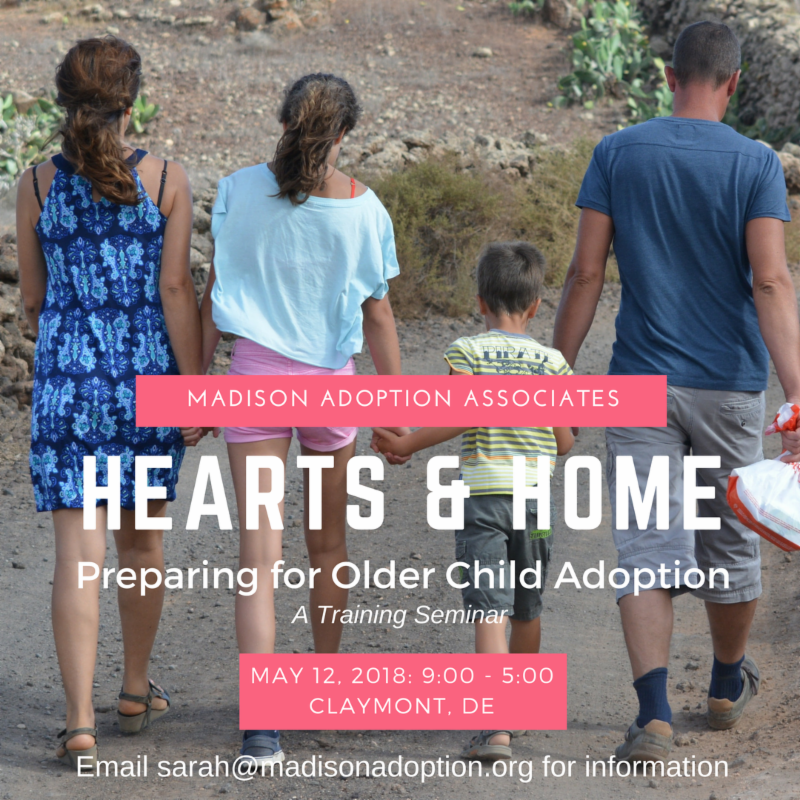 This training is open and designed for incoming host parents, pre-adoptive parents, and parents who have recently completed an adoption. Training open to families from all agencies! $40 per family, lunch included, childcare not available. Email Sarah Hansen for registration information. Space is limited! 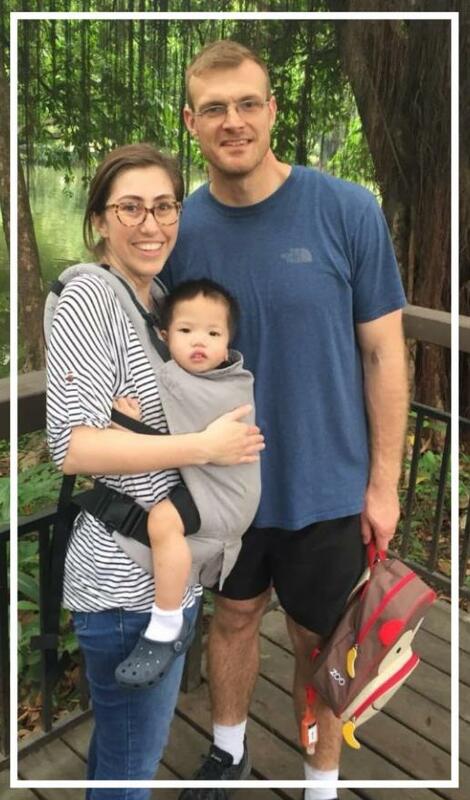 Katie joined our team in April as an International Adoption Specialist! Katie graduated from the University of Delaware with a Bachelor’s Degree in Psychology and a minor in Business Administration. She recently earned her Master of Science Degree in Genetic Counseling from Arcadia University. 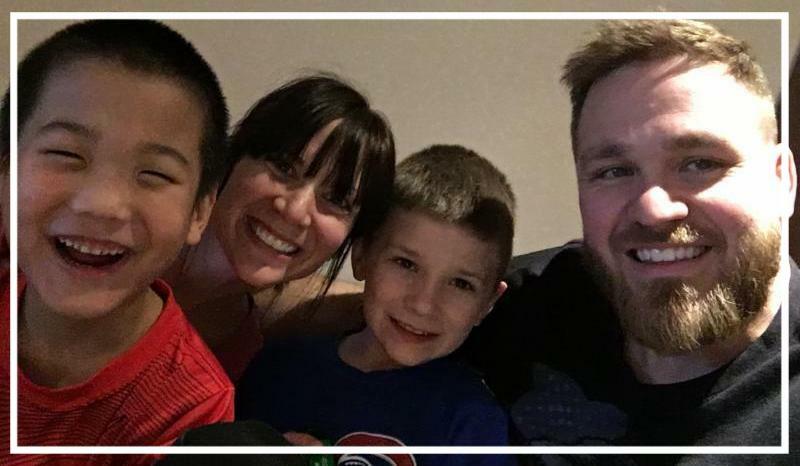 Katie & Bob have been happily married for many years and have a lot of fun with their three great kids, Sarah and twin boys, Sam and Adam. 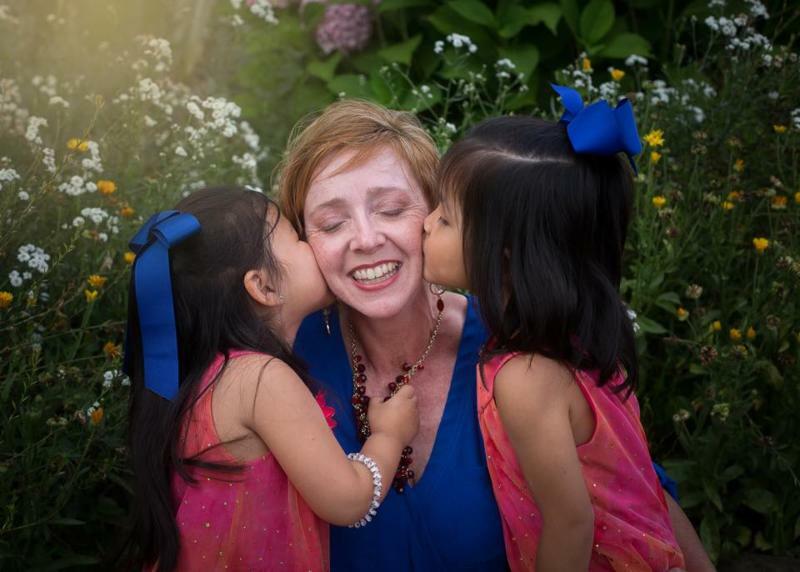 She has always had a great love for children and a strong interest in working in the adoption field. After a first career in business, she went back to school to become a Genetic Counselor. 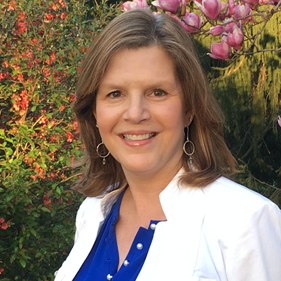 Most recently, she worked with families and children at a non-profit disease advocacy organization helping to support and connect them with researchers developing treatments for their neuromuscular condition. She also co-led an Ambassador team of volunteer patient advocates, and especially enjoyed hearing their stories and understanding life with their disease. She learned a great deal about strength, positivity and resilience. 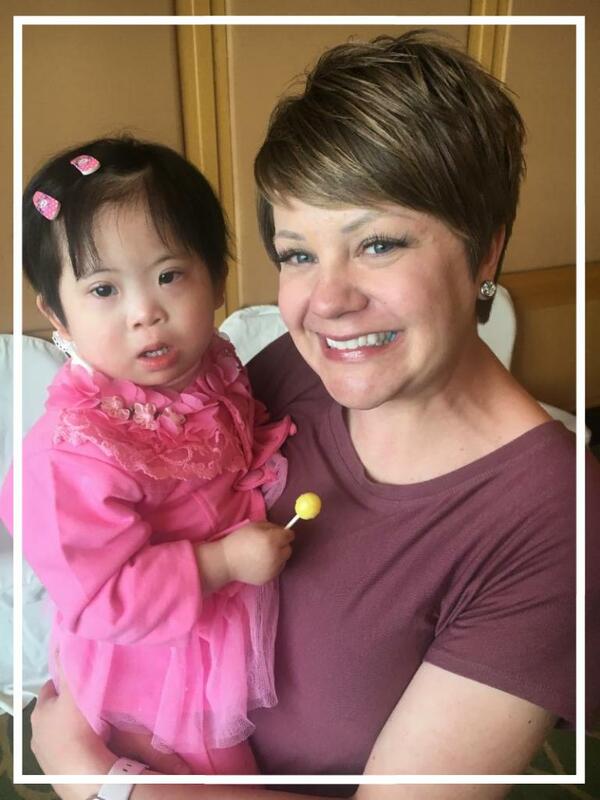 Katie believes that all children, regardless of their needs, deserve strong and loving families so that they can grow and develop into happy, healthy adults. She is excited to be part of the MAA team and looks forward to bringing empathy and passion to the children and families she will be working with. 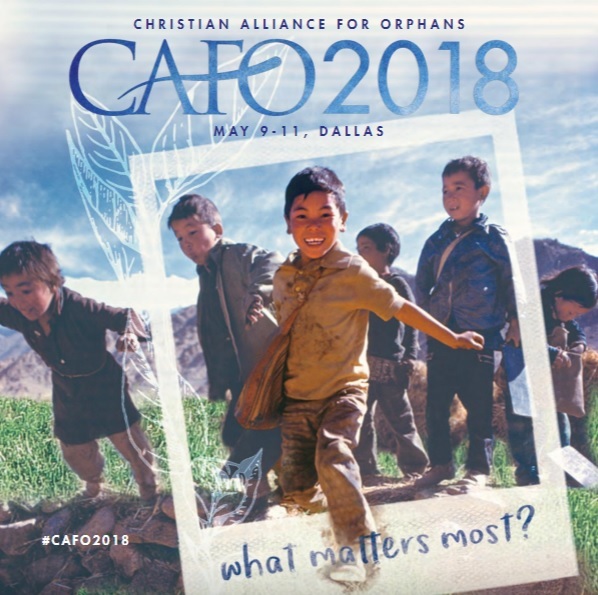 This year the Christian Alliance for Orphans Summit will be in Dallas, Texas on May 9 th -11 th . Diana Bramble and several MAA Board members will be in attendance this year. 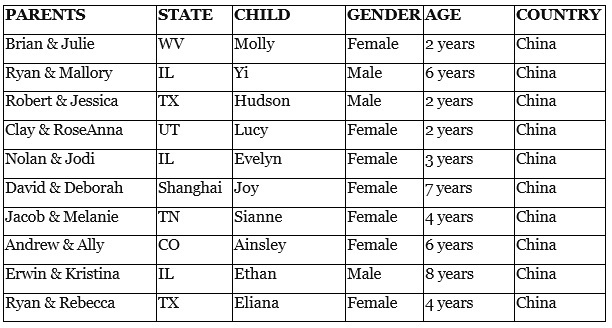 If you will be at the Orphan Summit and would like to say hello, please let us know! You may contact Diana Bramble . Hope to see you there! A Special Thank You to all our Mothers! Mother's Day is a time of celebration and thankfulness, as we recognize the amazing women who have followed the calling to be a mother to the motherless. Your devotion, selflessness, and unconditional love make the world a better place! Thank you for everything you give, and everything you are! See who came home in April!